FREE Quotes from Local Door Fitters! 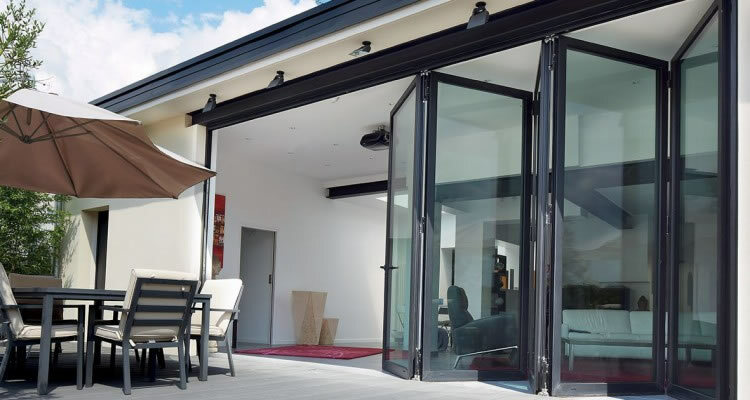 Fit Internal and External Doors to Open Smoothly and Prevent Draughts! External wooden doors are generally heavier and more traditional, available in a wide variety of colours and styles, with or without glass, external, wooden doors can add an inviting presence to your home. Wood is a naturally warm and elegant material for use in both modern and period homes. Popular woods include hardwoods and pine, each available with a huge choice of stains or paint finishes. Internal doors are lighter and can be made from a number of materials including real wood veneer, foil veneer or moulded from a single piece of moulded wood fibre that looks like a traditional wooden panel door. Both internal and external wooden do come in a number of standard sizes, however if you attempt to hang the doors yourself you will find that 99% of the time you will need to trim the door to size. For most people, this means hiring a carpenter to fit the wooden doors correctly so they hang well, are balanced and open smoothly, clearing carpet and flooring but providing a snug fit to prevent draughts. Hanging and fitting doors is tricky, plus the type of door will have a huge impact on the final cost. In addition exterior doors are much more expensive than a light weight interior door. The average cost to supply and fit a 6 panel hardwood door with middle panels glazed using local joiner/carpenter is around £650, this price includes all door fittings and labour, but assumes a standard size door. Supply only hardwood doors and frames cost anything from £100 to £950 for standard sizes and the typical cost for fitting a hardwood external door into an existing frame, including fitting of locks & door handles (but not purchase price of the door, handles or locks), is around £100. Non standard door and frame sizes cost considerably more, so if you have an older property with wider or shorter doors expect to pay at least double the going rate, some period properties with double width front doors can cost in excess of £2000 for the supply and fit of hardwood door and frame! The very best option for hiring any tradesman is to get recommendations from friends and family contacts. Almost everyone will hire a carpenter for work in their home at some point, so if your friends and family can recommend a carpenter they have used in the past and were happy with, this saves you a lot of research. If you cannot get a recommendation, contact local carpenters in your area and ask for a detailed written quote for supplying and/or fitting your doors. The quickest and easiest way to do this is using the free quote service on this site. Compare prices and also check the carpenters carry liability insurance and see if they are members of any trade organisations which will help should a dispute arise. Finally ask to see previous examples of the carpenters work and speak to previous customers. A professional carpenter will be proud of their work and have no problem with providing references.